The Preservation of Assets and the Fulfillment of Wishes. Yet, without planning, huge portions of estates are often sacrificed to taxes. How often do we read about situations in which sizable estates are reduced by millions because of estate taxes? It’s sad, but it happens frequently. 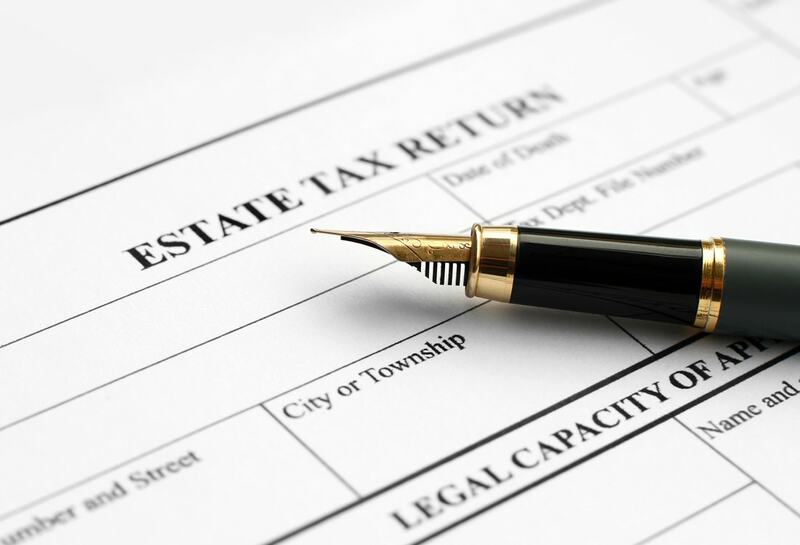 The law requires that Estate taxes be paid in cash, usually within nine months after death. If most of the estate’s holdings are in real estate or other illiquid investments, heirs may have trouble raising cash to pay the estate taxes. Estates do not have to be consumed by taxes. For many, the solution may be a life insurance trust. A trust is a legal agreement between two parties: the person who creates the trust and the person, institution or independent trust company responsible for administering the trust, known as the trustee. The trustee manages the assets placed in the trust for the benefit of the third person, the beneficiary. A life insurance trust allows the trustee to purchase a life insurance policy on the life of the person who owns the estate. Usually, the trust is the beneficiary of the policy. The proceeds from a life insurance trust are used to pay taxes, legal fees, probate costs and other liabilities when the person who created the trust dies. When all of these debts are paid, the trustee distributes the remaining proceeds to the beneficiaries of the trust, according to the instructions in the trust. The most important benefit of a life insurance trust is that it is not included in your net estate because you do not own it directly. By transferring ownership of the policy to a trust, your estate taxes can be dramatically reduced and possibly eliminated. Another benefit is that life insurance proceeds are usually available immediately upon death, so the assets in your estate may not have to be liquidated to pay estate taxes. If the money to buy the life insurance policy was to be transferred directly to the trustee, it could be subject to a gift tax. Instead, gifts of up to the current annual exclusion can be made annually to each beneficiary of the trust with no gift tax. The process is simple. Money is given to the trustee on behalf of the beneficiaries. The trustee then notifies the beneficiaries that gifts have been received for them and, unless they elect to take the money immediately, the trustee will invest the funds by paying the premium on the insurance policy. The only restriction on transferring existing policies to an insurance trust is that if the person who creates the trust dies within three years of the date of the transfer, the IRS will consider it invalid and the insurance will be included in the taxable estate. A gift tax may also be incurred. Timing is Everything…Plan Now. Enjoy the confidence that comes from knowing that your estate is protected from estate taxes and preserved for your heirs. A beneficiary is the person, institution or organization that receives the proceeds from a trust or from an insurance policy when the insured dies. 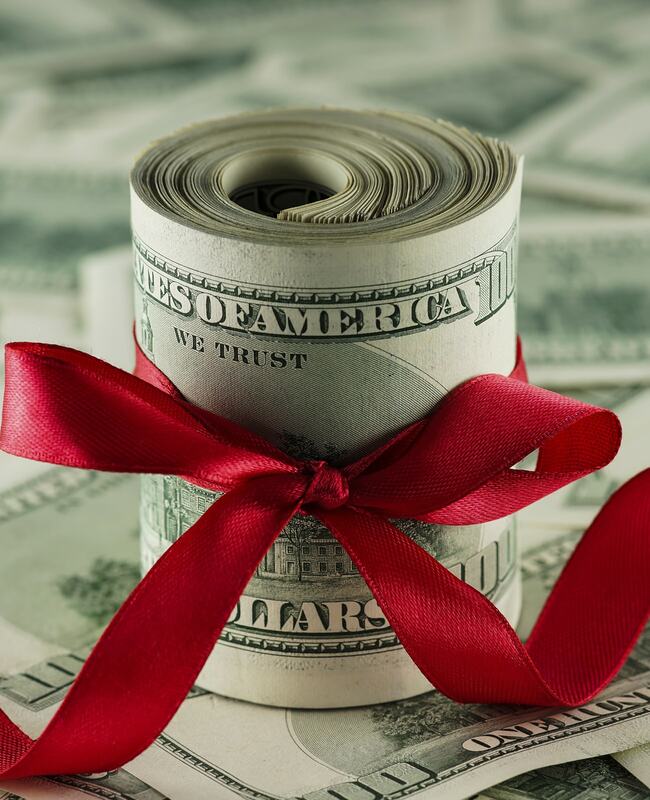 A charitable remainder trust is an irrevocable trust that enables an investor to give highly appreciated assets to his or her favorite charity and still derive lifetime income and enjoy tax advantages. A life insurance trust allows the trustee to purchase a life insurance policy with the person who owns the estate as the insured and the trust as the owner. Usually, the trust is also the beneficiary of the policy. The proceeds from a life insurance trust are often used to pay taxes, legal fees, probate costs and other liabilities when the person who created the trust dies. Net estate is the sum of the market value of an individual’s assets, less liabilities. These assets may include real estate, personal property, businesses, bank accounts, investments, IRAs or other retirement benefits, and life insurance.